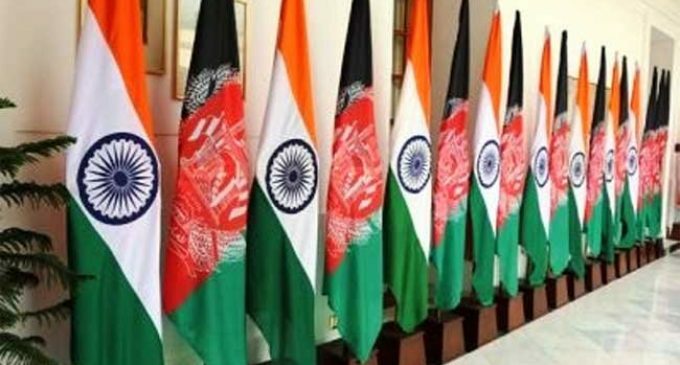 New Delhi, Sep 11 (IANS) India and Afghanistan on Monday agreed to further strengthen security cooperation to bring peace and stability in the region, the External Affairs Ministry said in a statement. At the third Meeting of Joint Working Group on Political and Security Cooperation between India and Afghanistan in Kabul co-chaired by Foreign Secretary Vijay Gokhale and Afghan Deputy Foreign Minister Hekmat Khalil Karzai, both sides “stressed the need to continue working together towards a stable, peaceful and prosperous region that is free from terrorism and extremism”, according to the statement. 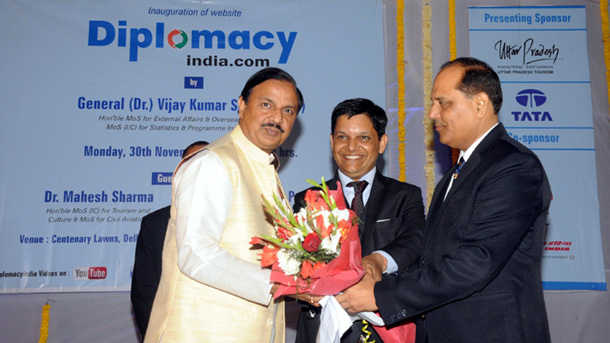 The two sides discussed Indian assistance to Afghanistan and regional issues of mutual interest. “The two sides also expressed satisfaction over the successful completion of several development projects (with Indian aid) such as the Afghan Parliament building, Storay Palace, Afghan-India Friendship Dam,” the statement said.